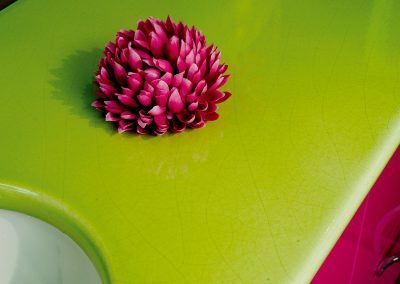 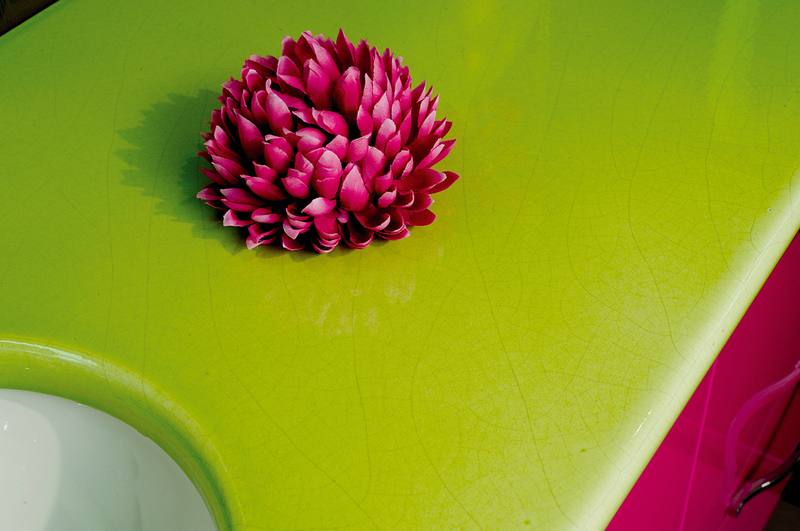 The tactile nature of Pyrolave glazed lava, created by the silky feel of matt enamelling or the lustre of gloss make it a sensual material which people are drawn to. 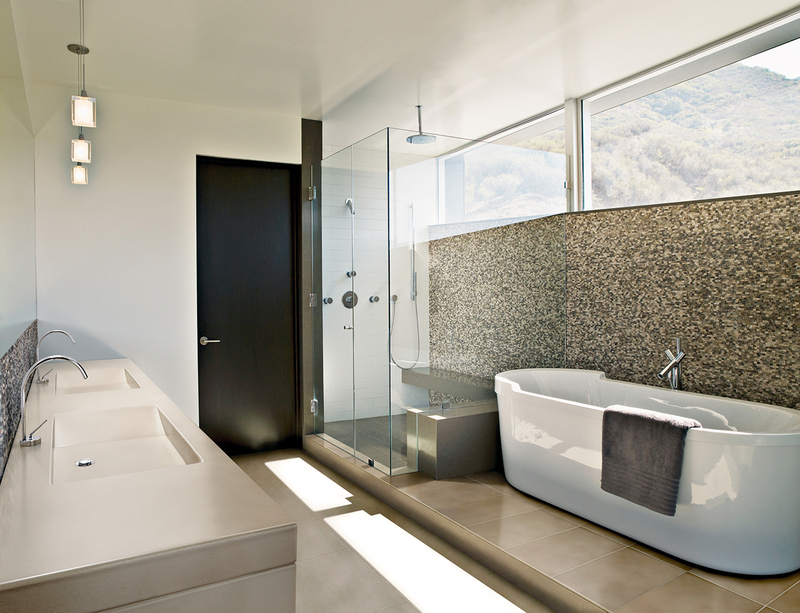 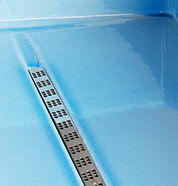 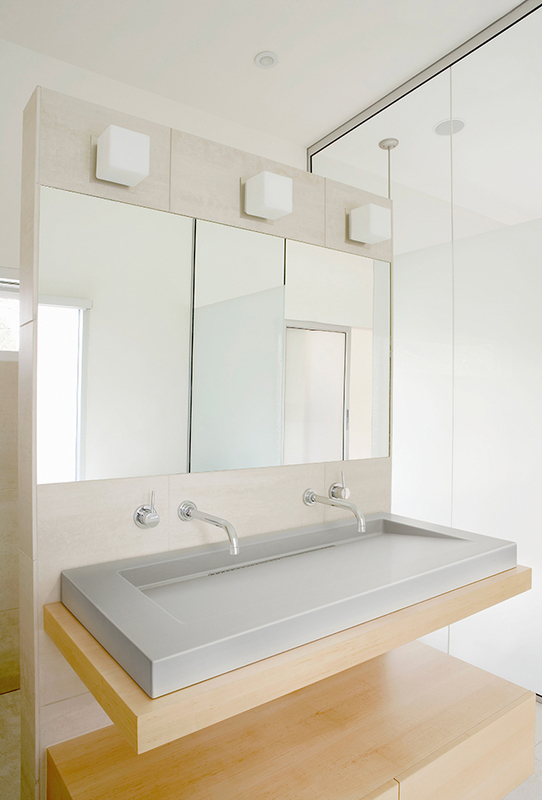 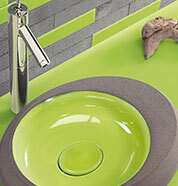 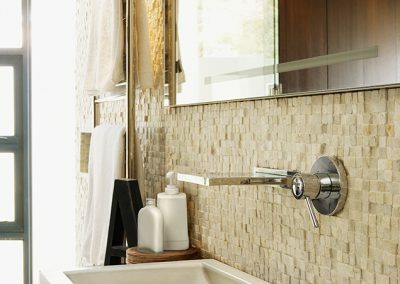 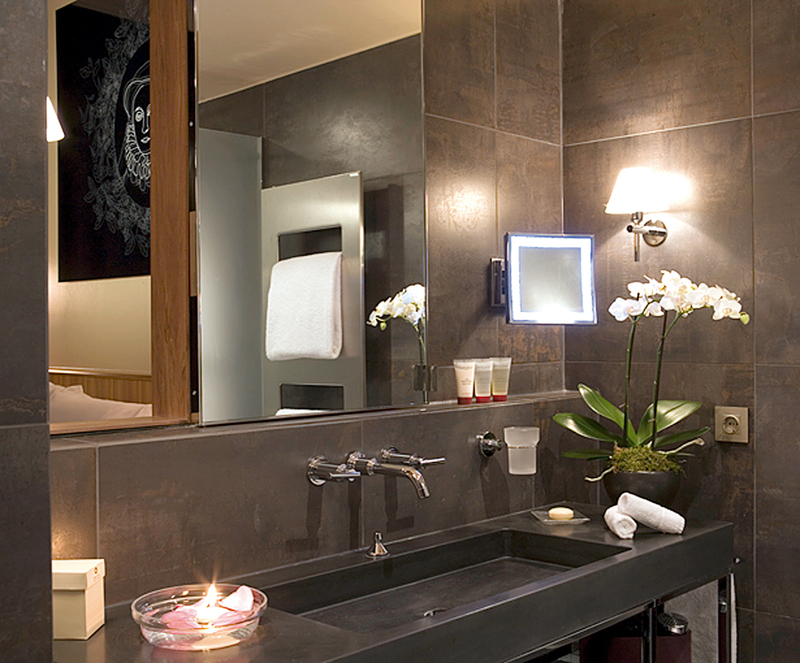 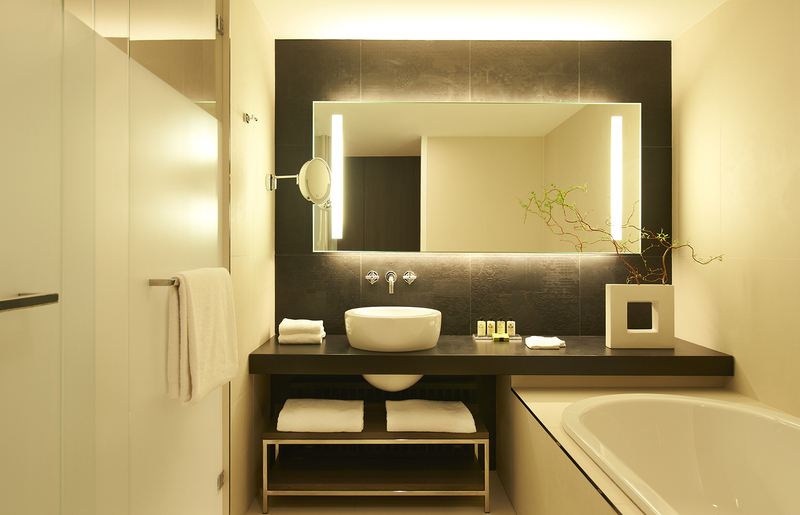 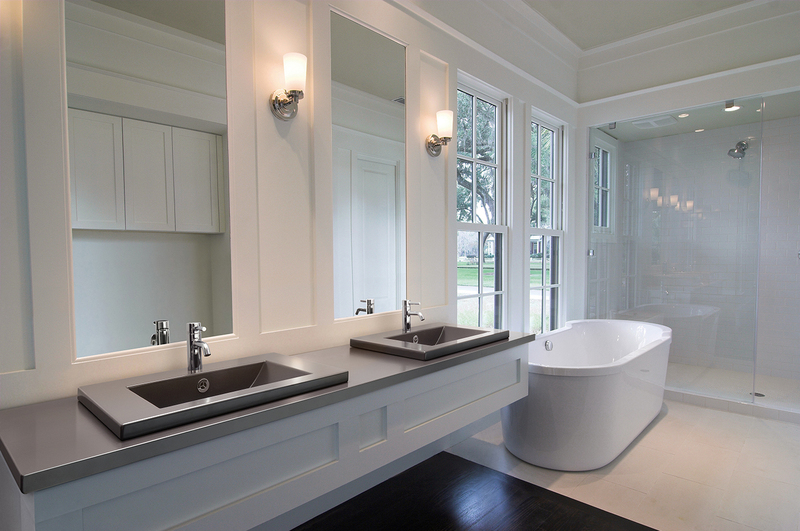 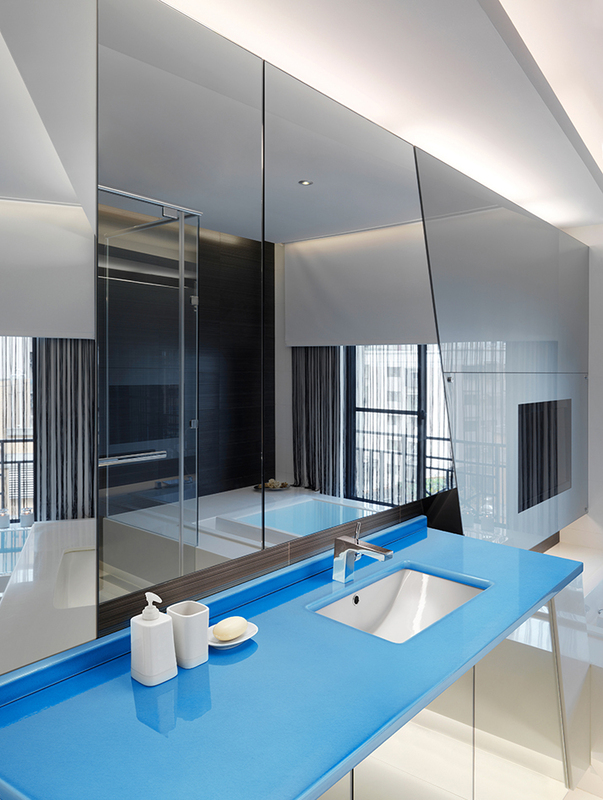 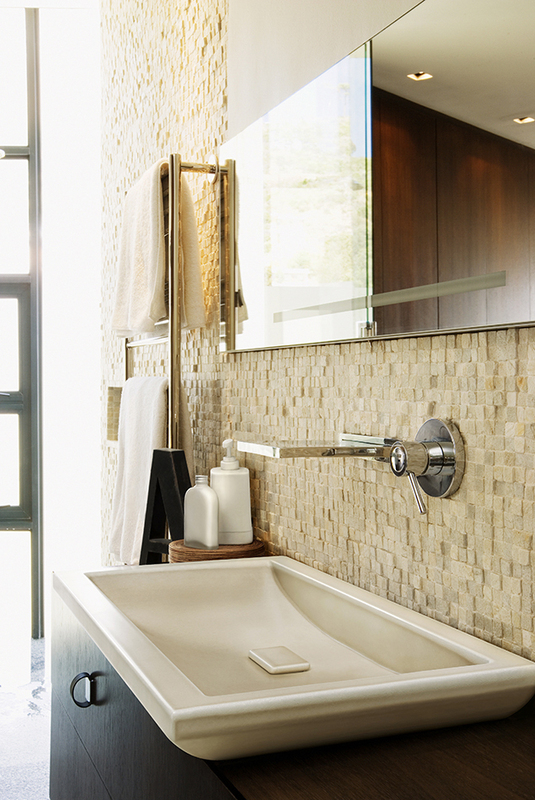 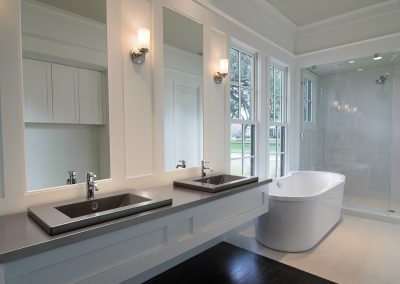 It is ideal when designing intimate spaces such as the bathrooms and spas. 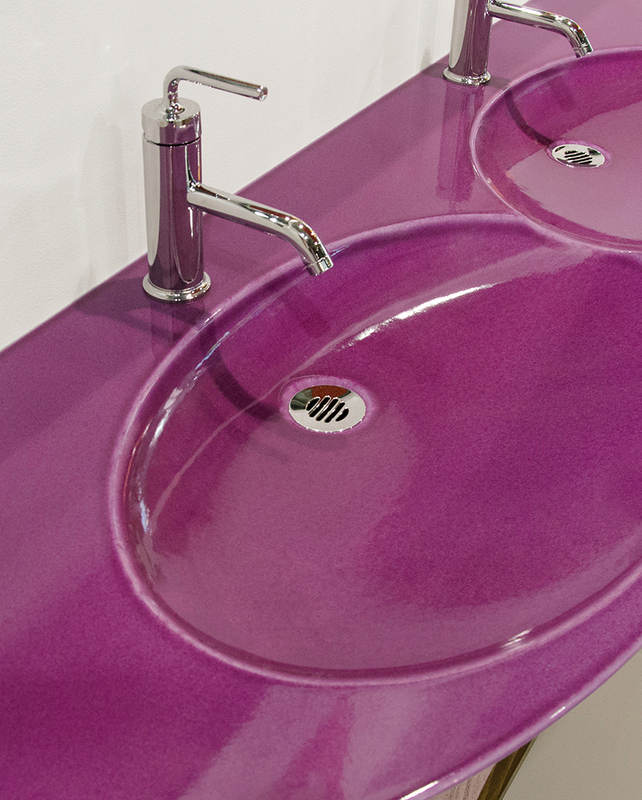 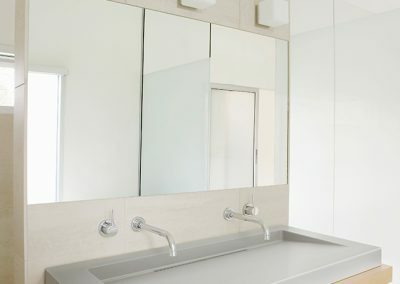 Pyrolave produces bespoke vanity tops for bathrooms with special cuttings to cater full matching with all kinds of sinks. 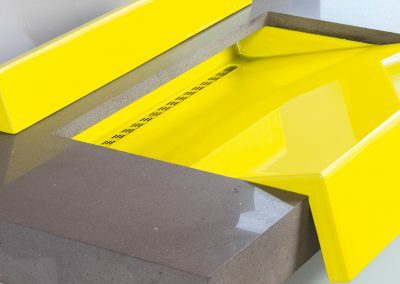 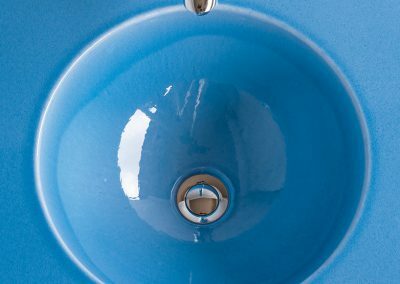 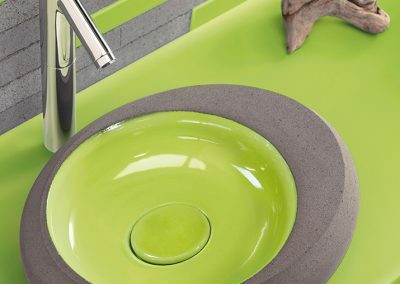 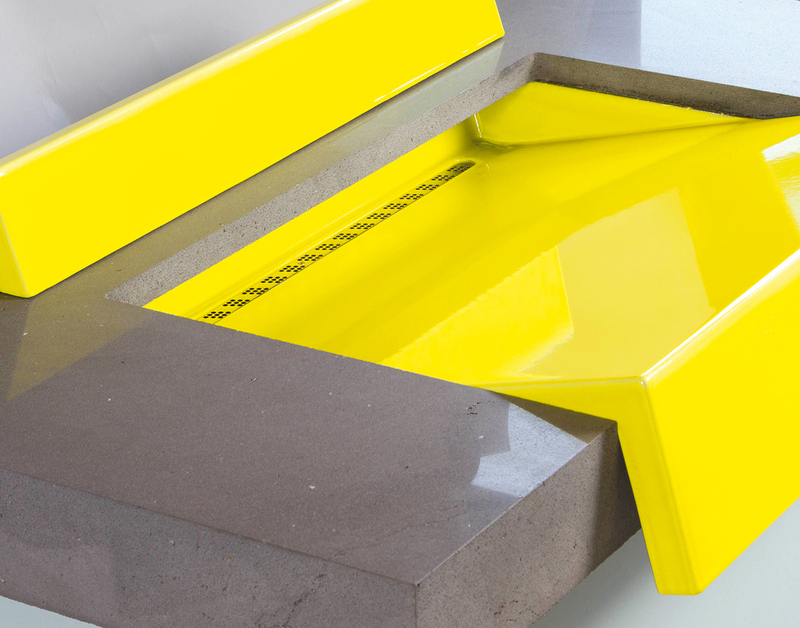 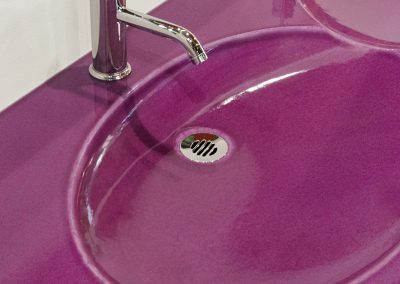 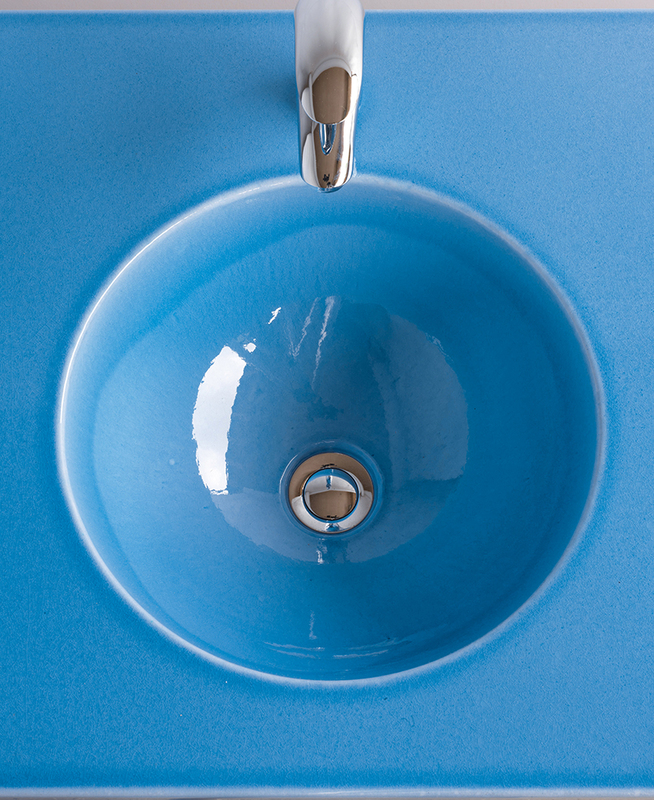 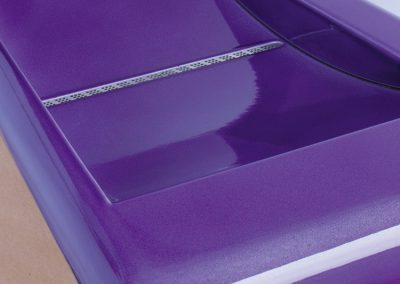 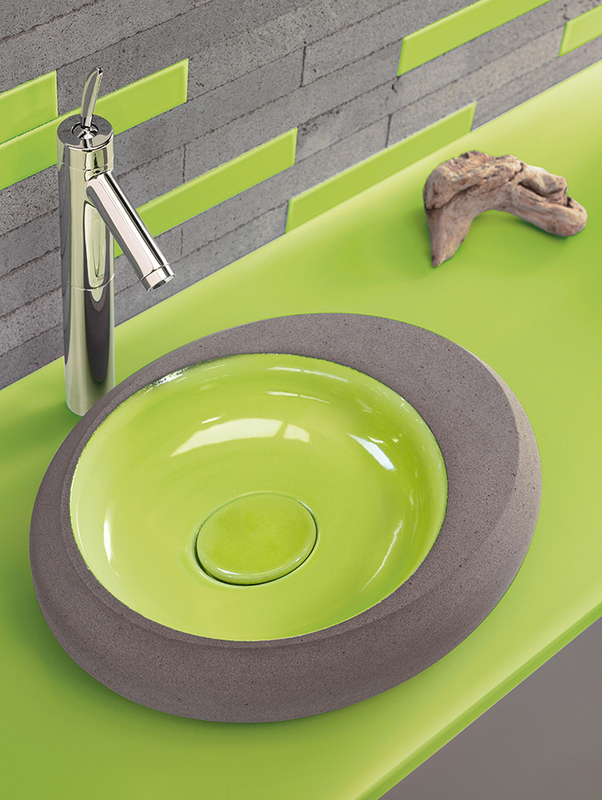 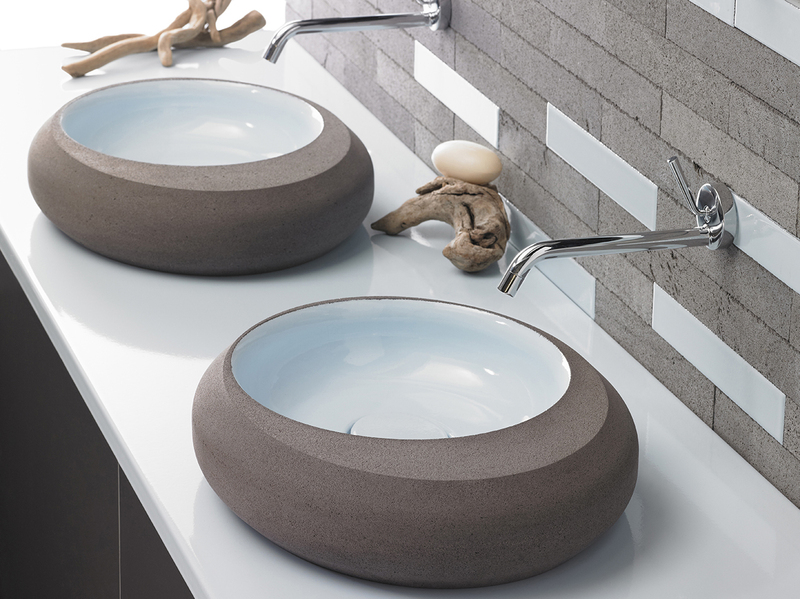 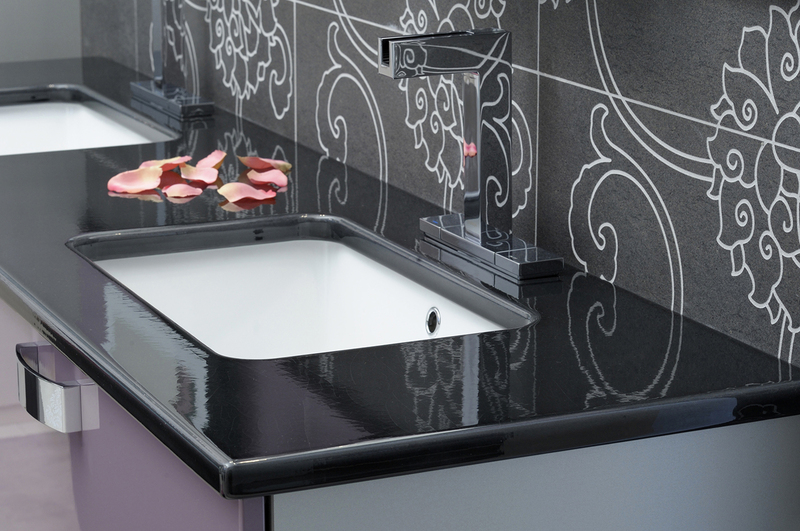 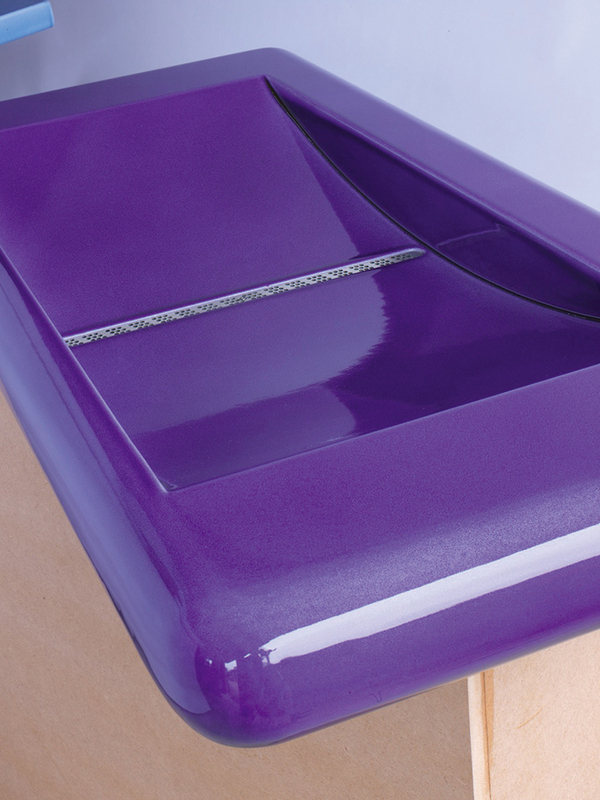 The latest machining technologies combined with the lava’s intrinsic qualities make it possible to design and produce massive carved vanity tops and vanity basins as one-off pieces or small series. 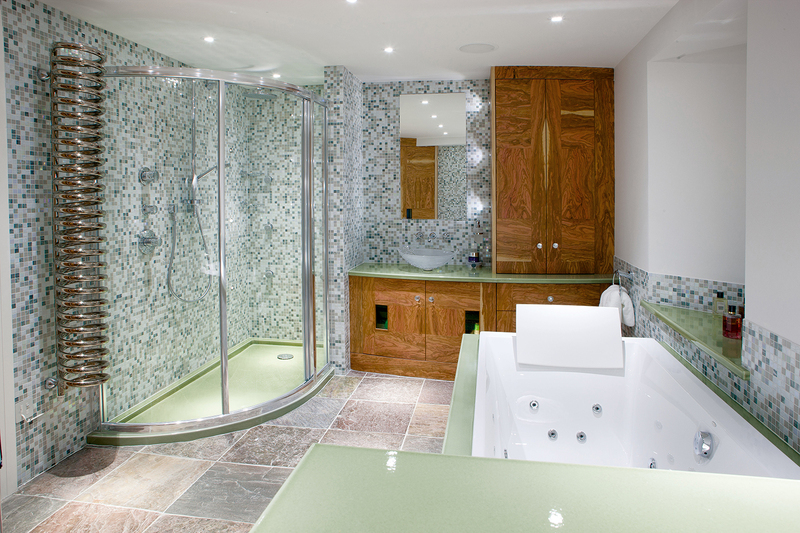 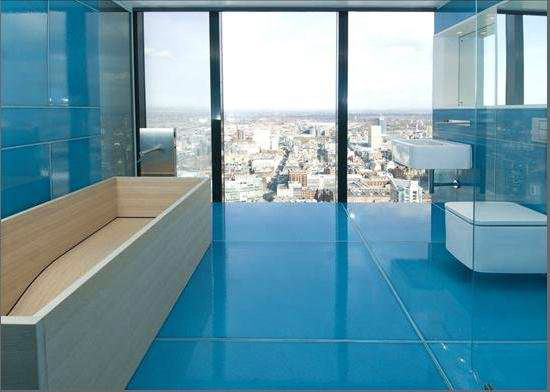 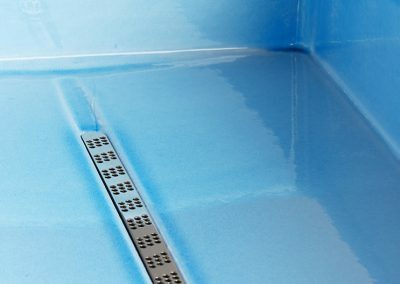 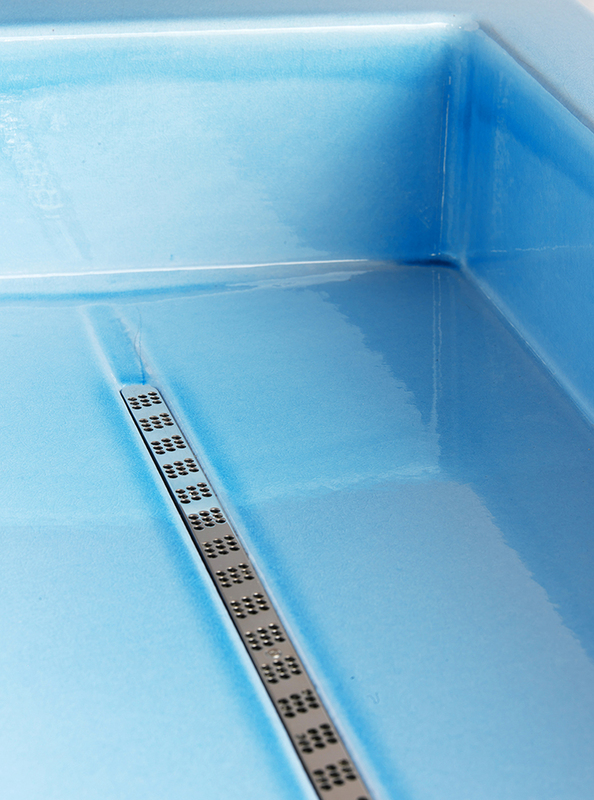 Creating a bespoke bathroom or spa design has never been easy, but with Pyrolave offering bespoke solutions for tiles, basins, bath surrounds and shower trays, this job has become a whole lot easier. 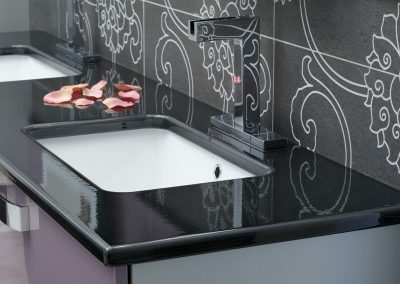 Top this off with the option of a bespoke colour palette and you really do have everything needed to create a one of a kind bathing experience. 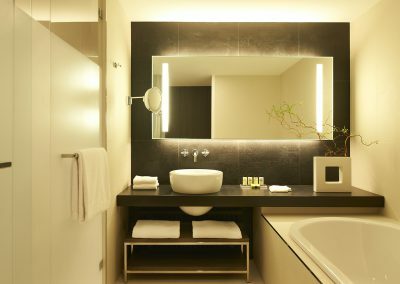 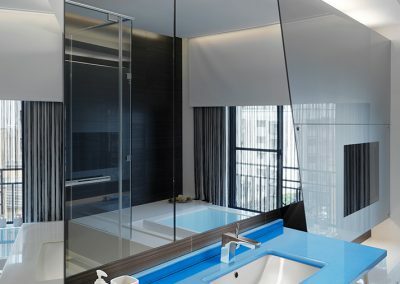 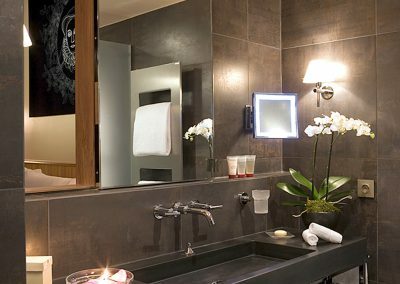 With all these assets, Pyrolave is able to create stunning bath spaces for residential clients as well as commercial clients such as boutique hotels. 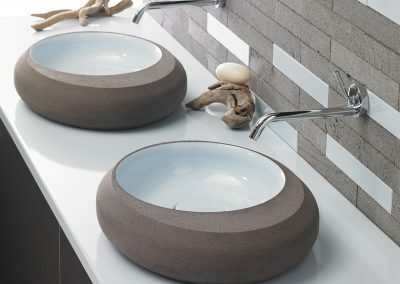 The Hoodoo basin from the designer David Guillermet, was rewarded with the price of Design Observer (Habitat & Equipment category). 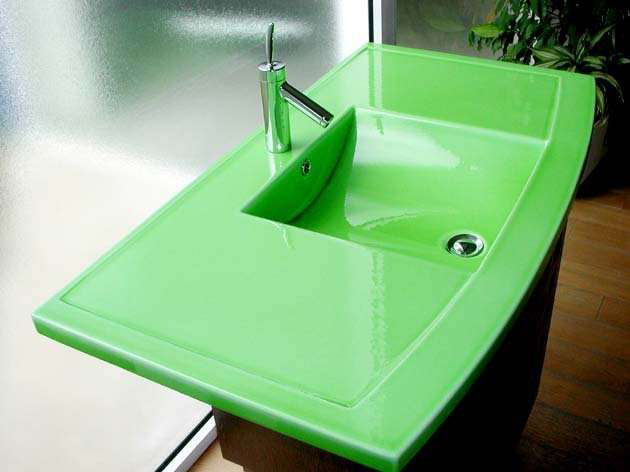 Pyrolave offer optional waste kits which are specially adapted to its massive vanity tops and universally compatible with all bathroom fittings.